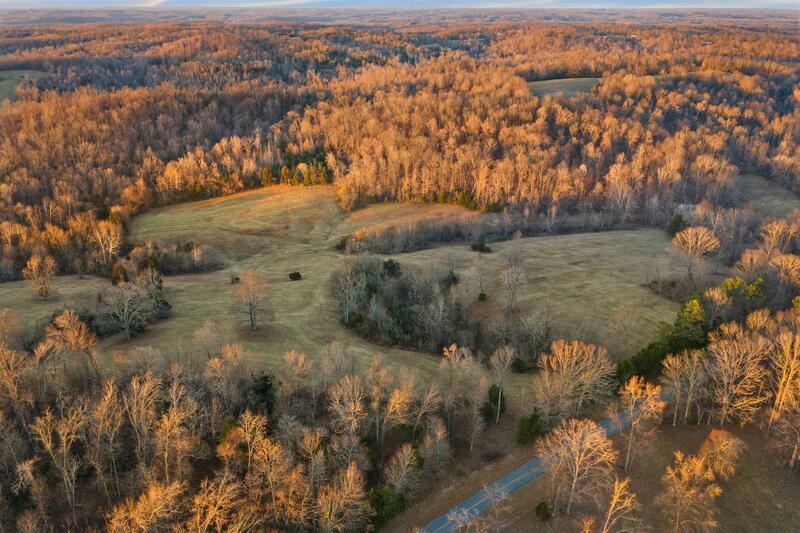 10.54 Gorgeous Acres with Beautiful Views to Build your Dream Home! Tract 7 on aerial photo. 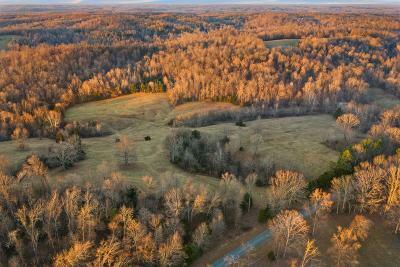 13 additional tracts are available, Tracts can be combined if you are looking for more acreage!